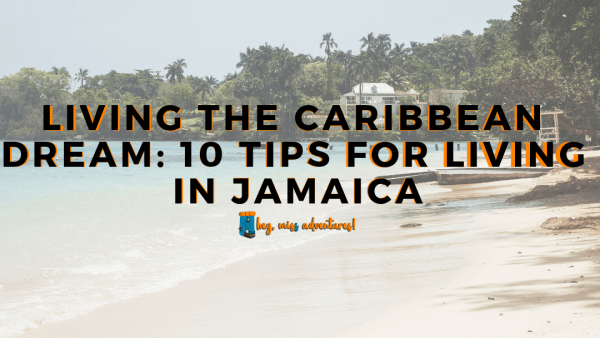 Living the Caribbean Dream: 10 Tips for Living in Jamaica | Hey, Miss Adventures! For many tourists and locals alike, Jamaica’s the jewel of the Caribbean. 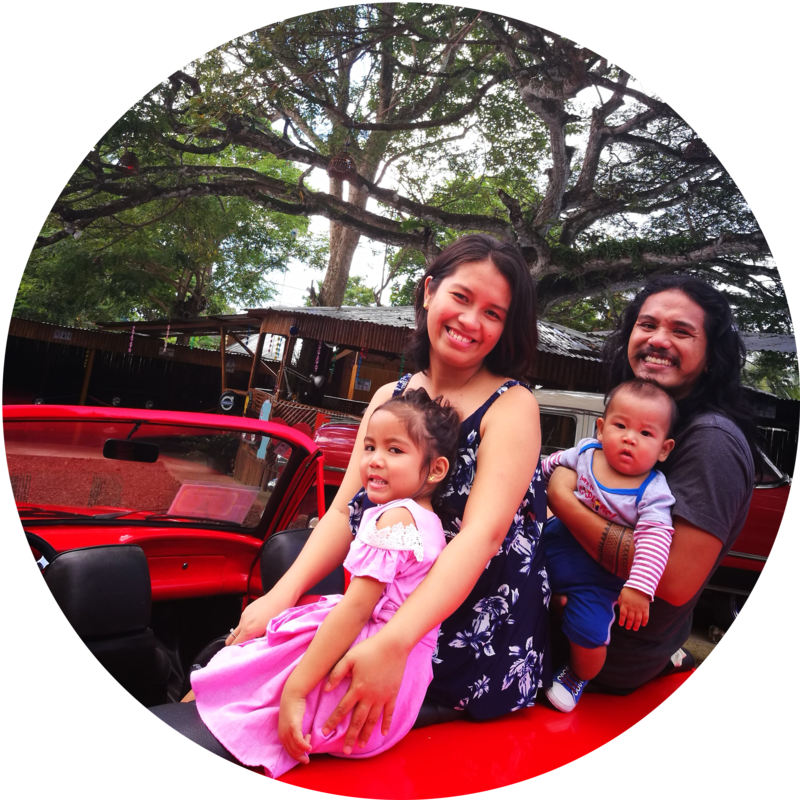 With a landscape that ranges from azure beaches to verdant mountain peaks via winding roads and waterfalls, a global music footprint and lively locals, it’s a small island that packs a big punch. Jamaica might be on your bucket list, or you may have already experienced a genteel version of the island at a tourist resort. But if you’re thinking about living there, you’ll need to plan thoroughly to stay safe and make the most of everything Jamdown has to offer. Don’t leave home without securing a job — you’ll struggle to find something suitable when you arrive. Find a job at the US Embassy in Kingston for a well-paid position that’s secure. Alcohol is popular in Jamaica, whether it’s home-grown brands like Appleton rum or foreign beers like Heineken. So applying for a position with an international drinks supplier like Diageo is another top tip — check their recruitment site for opportunities. Kier Construction builds bridges, buildings and infrastructure across Jamaica. If you’ve got project or people management experience, you might find fulfilling work here. Check out kierjm.com for contact details. Unless you’re posted to Jamaica as a diplomat with the appropriate clearance, you’ll need to organize a work visa pronto. Learn about Jamaican visa requirements from their Consulate General. Wherever you plan to live in Jamaica, you’ll need to know the safest neighborhoods to rent a property. Joining the internations.org expat community for Jamaica will help you chat to other incomers and grab great advice. When you’re based abroad, it’s crucial to work out the most affordable flights home. So Skyscanner is an excellent online resource where you’ll bag bargains from most US locations. Taking a brief fact-finding trip to Jamaica prior to moving permanently is wise. And whether you’re leaving from LA or Atlanta, you can book airport parking at Looking4.com so your vehicle is safely stored until you return. Once the logistics are organized, it’s time to visit some of Jamaica’s most spectacular locations — and Reach Falls is unique. This Portland parish beauty spot has featured in films like Cocktail and its bread loaf falls and cool pool are picture-perfect. Jamaica’s not all about sun, sea and beaches — Blue Mountain Peak is 2256 meters high and you can see the Cuban coastline on a clear day. Join a hike to the summit at sunventuretours.com. If you love reggae music, you can drink it in direct from the source in Jamaica. And Kingston Dub Club in the hills above the capital is one of the best spots to skank to mind-blowing bass and rocksteady rhythms — listen online or arrange a visit at kingstondubclub.com.